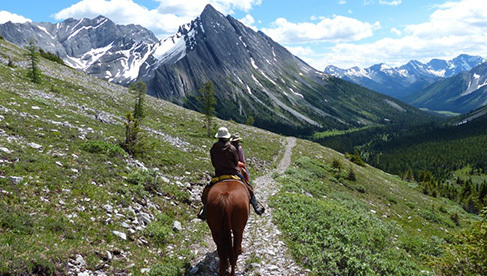 “Come Ride With Us” in the Canadian Rockies for an outdoor adventure that our previous riders have said will be “the best vacation of your life”™. 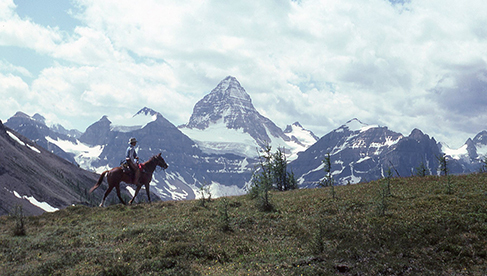 Few things say Western Canada more than heading out on horseback into the breathtaking and majestic Rocky Mountains! 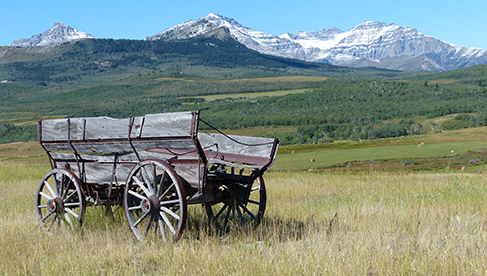 Say goodbye to the city and say hello to the most memorable “bucket list” adventure you’ll ever have. 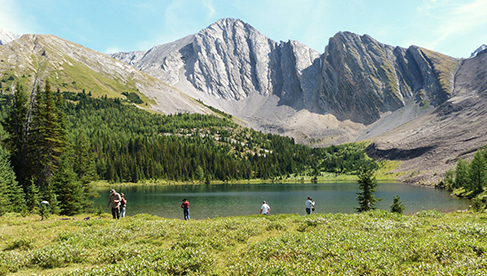 Enjoy mountain peaks and green valleys, crystal clear lakes and beautiful mountain trails that meander through the most spectacular country in the world. 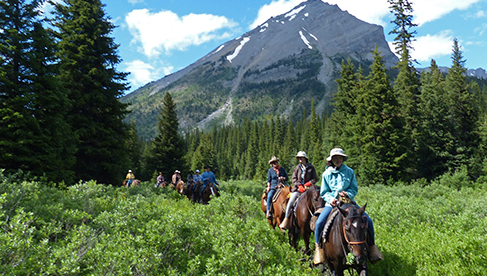 After 92 years of leading beginners and seasoned riders from all over the world into our tremendous backcountry, The Trail Riders of the Canadian Rockies knows how to give you a dream vacation, and that “hidden gem” you been looking for? 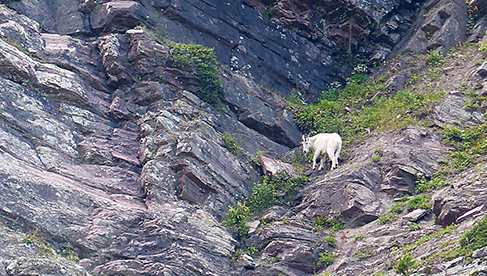 Well,…..you just found it! 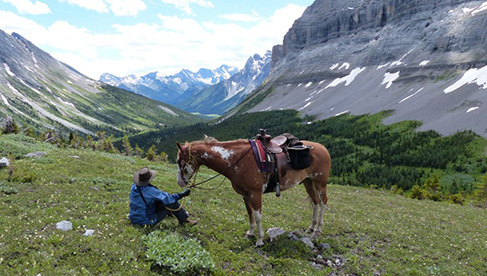 The Trail Riders of the Canadian Rockies is a non-profit club of enthusiasts who enjoy taking new guests to explore these stunning mountains with the comforts of home. 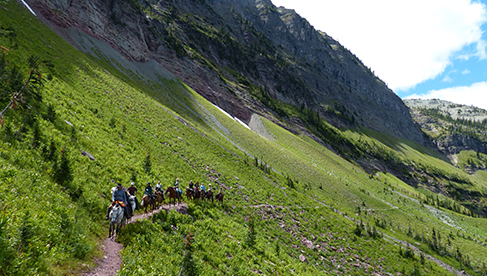 Enjoy teepee and tent accommodations while savoring delicious homemade gourmet meals on these luxurious first-class, six-day, professionally guided getaway adventures. 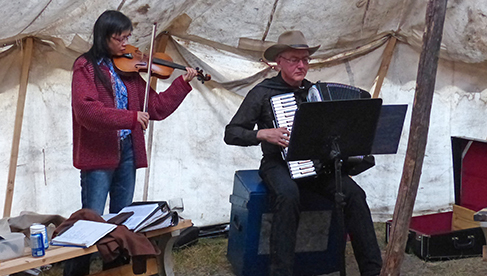 After a day on the trail, enjoy educational talks and live entertainment around a roaring campfire in The Trail Riders' base-camp. (hot showers too!) 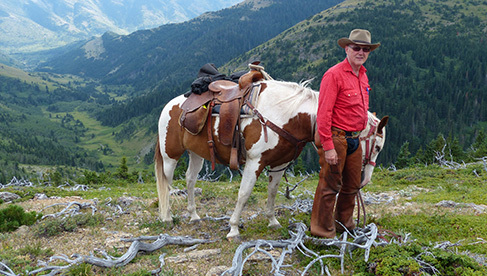 Don’t know how to ride a horse? No worries…. 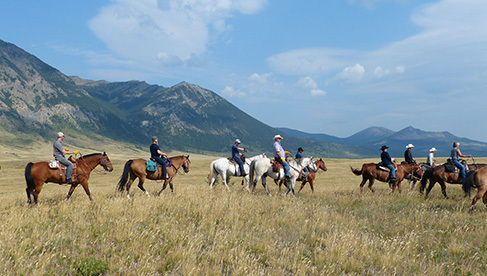 If you like horses and are willing to learn, it will become second nature to you in no time. 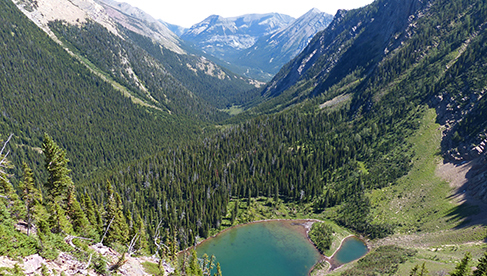 Join us this summer as we explore for the very first time in 93 years, distinct trails in world renowned Waterton Lakes National Park, a World UNESCO Site. 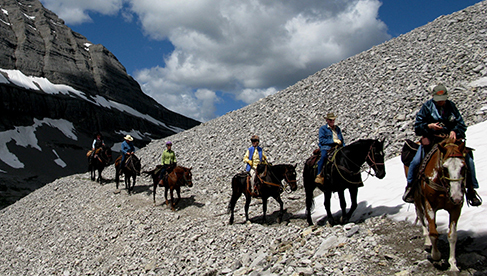 The Trail Riders of the Canadian Rockies –U.S. visitors save over 35%!!! 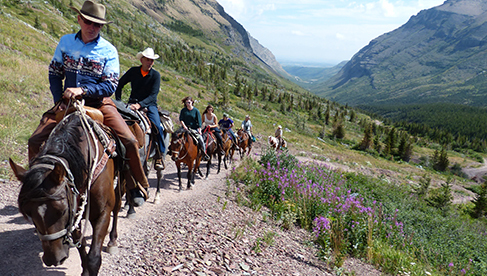 Take advantage of great currency exchange rates and join The Trail Riders. 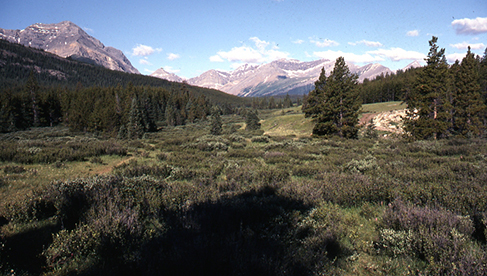 this summer on a riding vacation into the awe-inspiring and beautiful Rocky Mountains! 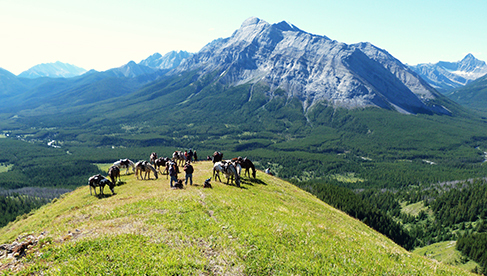 Learn more by emailing The Trail Riders of the Canadian Rockies, calling 1-844-560-5522 or by clicking here on their website. 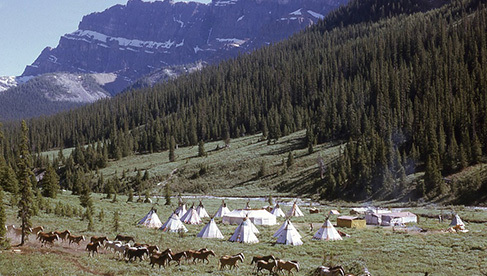 Canvas tents and native Indian style teepees with raised cots and mattresses supplied. Full hot breakfasts, picnic style lunches, snacks, four course hot dinners. 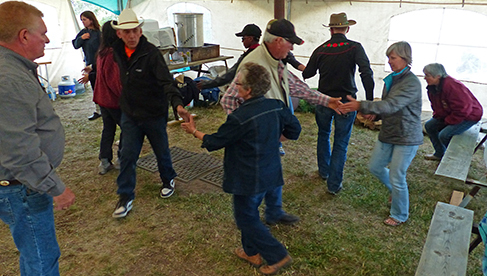 Sing-song around the campfire, cowboy poetry, educational talks, skits, music and dancing, cocktail hour, Western horseback riding, square dancing, spectator events, pack trips, kid-friendly activities, hiking, fishing, bird watching. 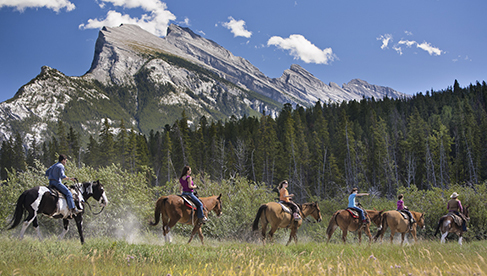 Six day luxury trail rides in the National Parks of the spectacular Canadian Rockies. 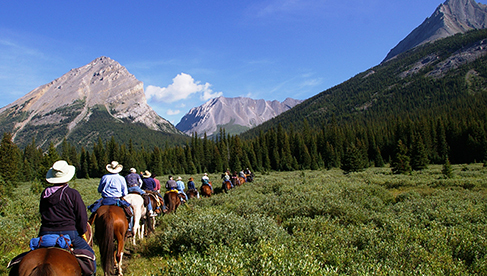 The Trail Riders of the Canadian Rockies works with travel agents!